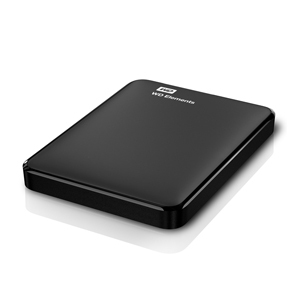 WDBUZG0010BBK, external HDD, 1TB, USB 3.0, black. 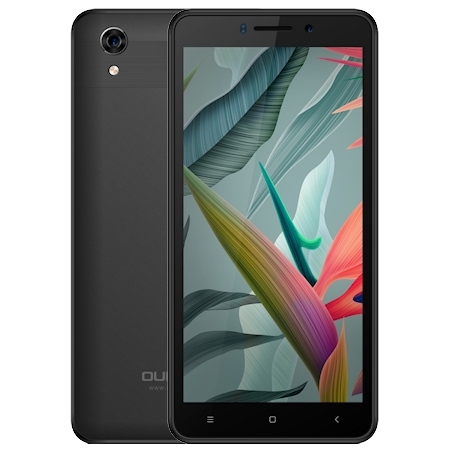 5" FWVGA+ (480X960) TN ,1.3 GHz Quad-core MediaTek MT6580, 1GB RAM, 8GB Internal Storage, MicroSD up to 32GB, DualSIM, Front camera 2MP, rear camera 5MP,Flash Light, Proximity sensor, Light sensor, Distance Sensor,Gravity Induction,FM Radio, 3G, 2G, WLAN, Bluetooth 4.0. 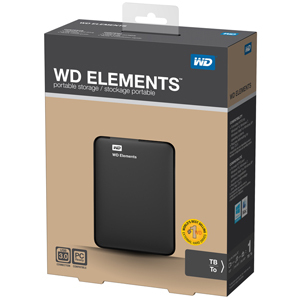 GPRS ,EGSM, WAP, Battery 2000 mAh Li-Ion, slušalice, Android 8.0 (GO edition), Gratis: Zaštitna folija za display,slušalice i silikonska maska .Garancija 1 godina.